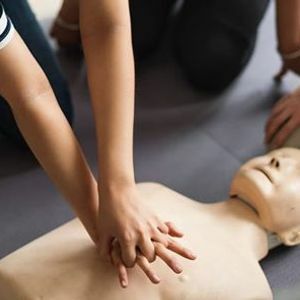 OHS/work place accredited Standard first aid CPR/AED level C course. 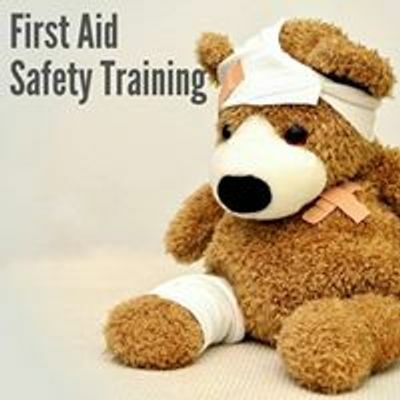 1 day course located in Cochrane AB $130. Please contact 4034811904 for more info or to register. 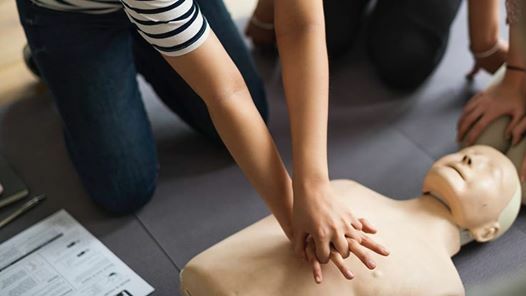 FAST is a safety training company offering OHS/workplace approved Standard first aid, Emergency first aid, BLS, and Heartsaver CPR courses. YYC ZUMBA MASTERCLASS Para El Salvadore! !